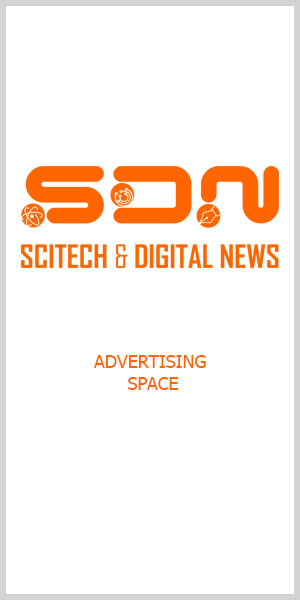 SDN — Science & Digital News – Page 40 – Delivering the message across all frontiers. ‘Task Force Libya’ with Special Presidential Envoy Abdullah ‘Dabs’ Mamao meets with Libya Prime Minister Fayez Mustafa Al-Sarraj in Tripoli to discuss various issues, chief among them the safe release of three OFWs kidnapped in their work site in July. Samsung Group, Korea’s tech titan, prepares for future growth with KRW 180 trillion. Philippines still at top of pecking order in BPO, particularly call center. Manila’s AP Cargo moving from ‘Stone Age’ to Digital Age through deal with India’s Ramco Systems. 4th Industrial Revolution gets attention from top public, private sectors leaders. Samsung has just introduced to the consumer world its Q00R QLED TV with AI Upscaling at the IFA 2018 in Berlin, Germany.